SKU: 888855989691. 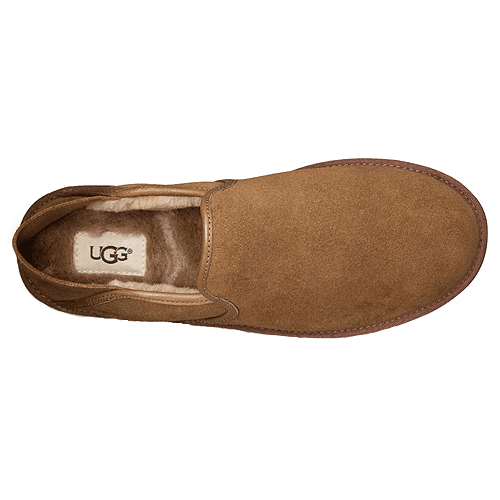 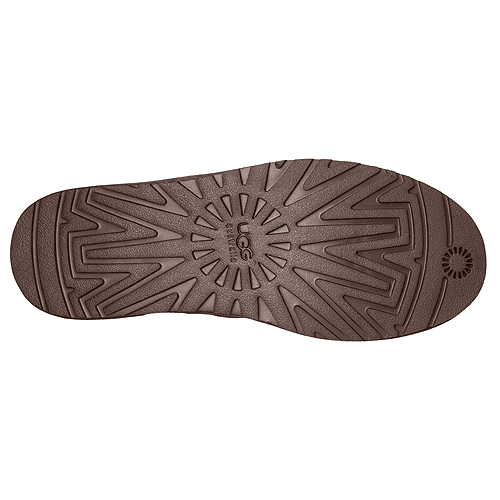 Categories: Brands, UGG, Men, Casual, Slip-Ons, Slippers, Slippers, Slippers. 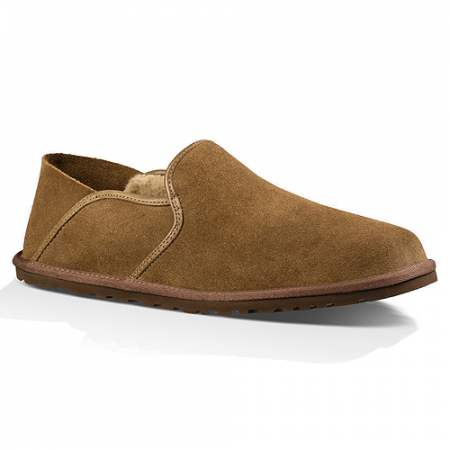 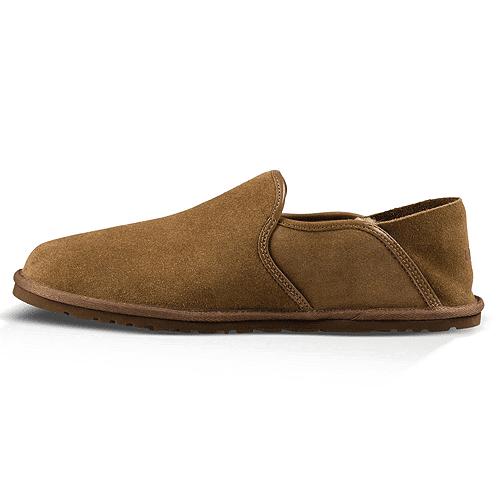 Tags: 1013485, Casual, Loafer, Men, Shearling, Slip-Ons, Slippers, UGG.